“ Mann’s concert was a mix of brilliance and intensity- moving and inspiring. 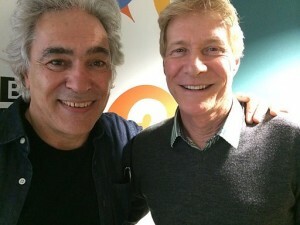 Woody appeared on the BBC Radio 2 Paul Jones Rhythm and Blues show. The show features an acoustic session and conversation with Woody ahead of his UK appearances at the Great British Guitar Festival in The Wirral and the Ullapool Guitar Festival.